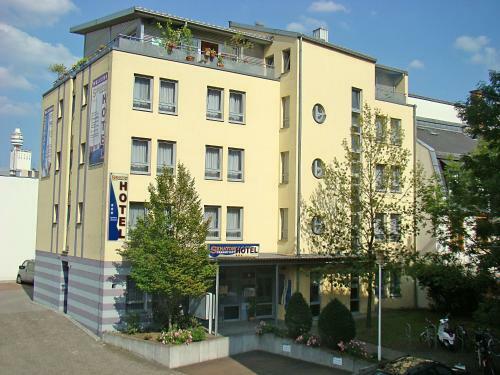 Situated close to restaurants and apple wine halls in the popular district of Sachsenhausen, close to Frankfurt city centre, this hotel offers self-catering rooms, a 24-hour reception and excellent transport links. 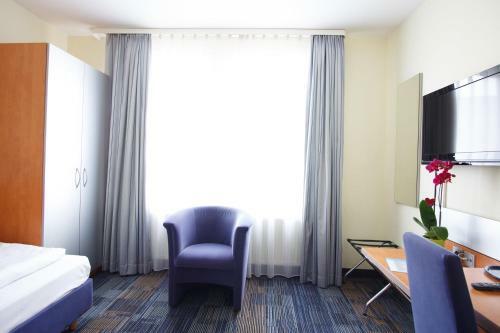 The rooms and suites of the Senator Hotel Frankfurt are ideal for long-term stays. 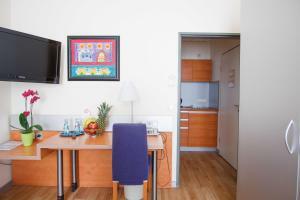 They include double beds, kitchenette (for a fee), safe and cable TV. WiFi internet access is available for free. 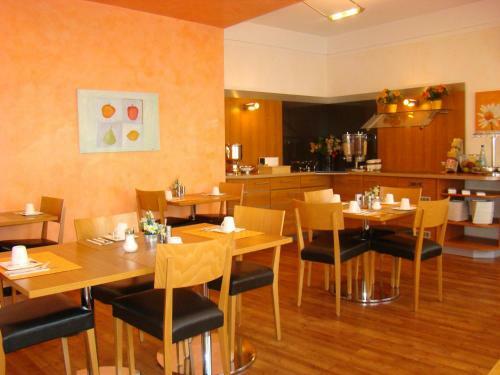 Guests may also opt for a delicious breakfast buffet each morning at the Senator Hotel. 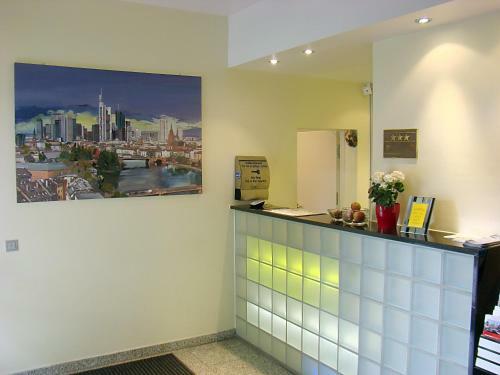 From the Senator Hotel guests can easily experience Sachsenhausen's renowned nightlife, visit the Museumsufer (museum mile) or stroll along the River Main while admiring Frankfurt's skyline. 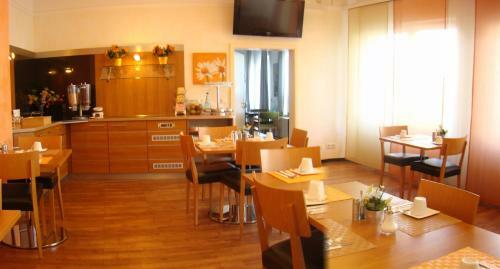 Trams can be found right outside the hotel, and the bus stop for Frankfurt Airport is a short walk away. 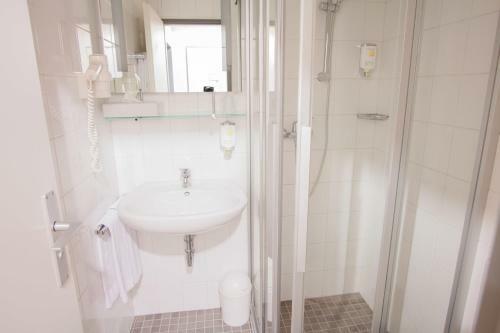 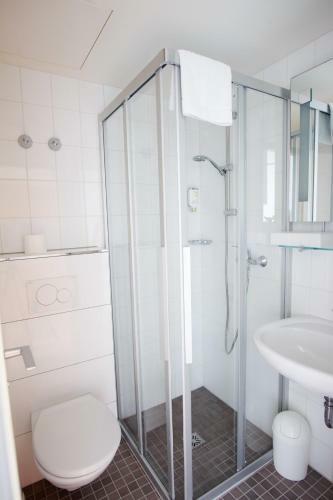 There is an S-Bahn (city rail) and U-Bahn (underground) station within a 10-minute walk, taking guests to the main railway station and all of Frankfurt's main attractions. 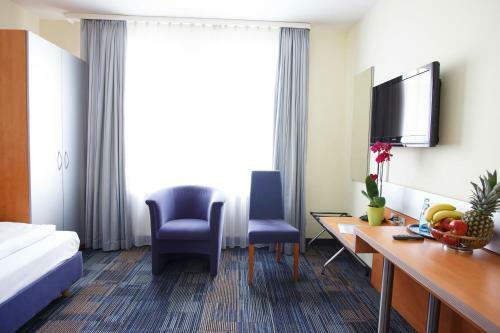 Guests at the Senator Hotel Frankfurt enjoy convenient access to the A3, A5 and A661 motorways, and on-site parking is available for a surcharge. Guests wishing to use the kitchenette can book this in addition for € 15 (single room) or € 25 (double room) per night. 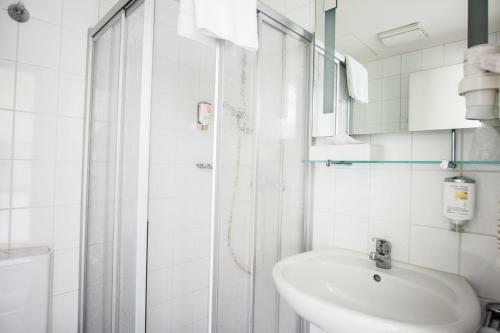 This classic-style room features a TV with cable and satellite channels, and a private bathroom. 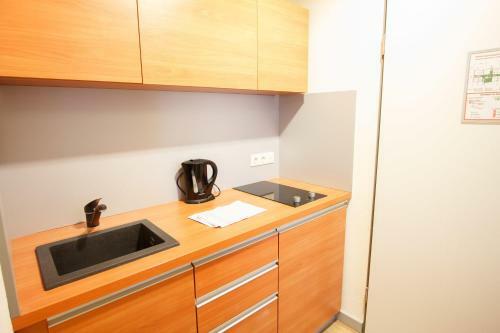 This single room features a kitchenette. This twin room has cable TV and a kitchenette.